After all months on end of scribbling enough of the thoughts that you feel is worthy to let the rest of the world know, the end of what seemed to be a spiral staircase is book printing. Naturally, the first thing that comes to any aspiring writer’s mind in regard to this topic is the book printing costs. 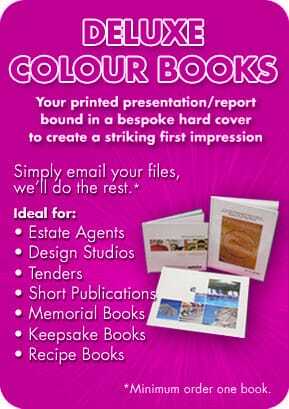 Traditionally, book printing costs were staggeringly high. This made book printing only available to third-party publishers and it even brought about the perception that self-publishing is taboo and should be avoided by any writing professional. During those days, book printing costs a lot due to the fact that the available printing technology made it uneconomical to print a small number of books. 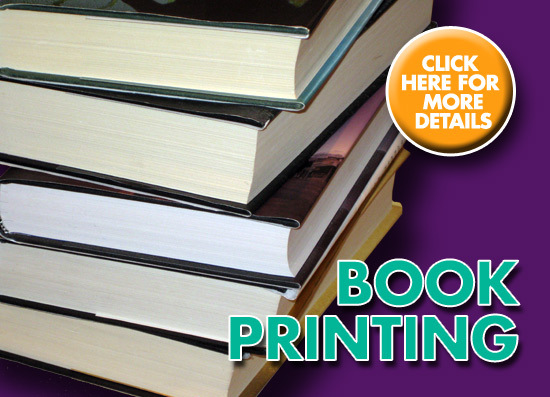 In those times, it may not be impossible to print books below a hundred copies however, the book printing costs per printed book would make them impossible to sell in a large scale since the overall book printing costs is only prorated to a small quantity. Luckily for many writers today, the book printing costs have been made a whole lot cheaper due to the entry of newer printing technologies that allow the printing of smaller quantities of books at the cost deemed impossible a couple of decades ago. 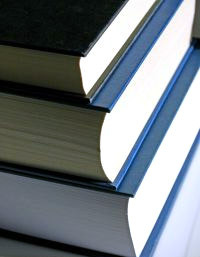 In fact, book printing costs these days can go as low as below a hundred pounds making self-publishing more of a necessity than an option for aspiring writers who may not get much attention from traditional third-party publishers. Therefore, writers of today are fortunate enough to have book printing costs that are so cheap it is hardly even a factor in planning your next book. With the book printing costs out of the way, writers of today can focus more on what’s really important in a book – content!